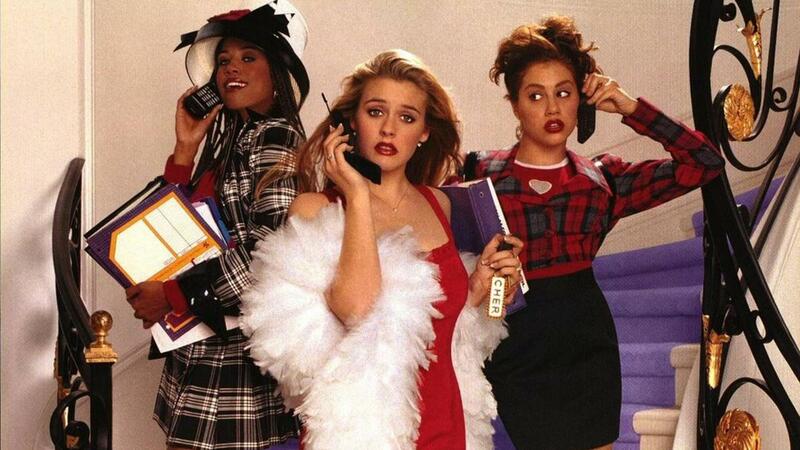 For our final meet-up in June before a summer break, DC Film and Book club will be screening Amy Heckerling’s cult classic rom-com Clueless (1995), loosely based on Jane Austen’s Georgian comedy of manners, Emma (1815). Austen’s English country village is re-located to modern-day Beverly Hills and her 19th century heroine Emma Woodhouse, ‘handsome, clever, and rich, with a comfortable home and happy disposition’ is re-configured as the impeccably dressed but self-centred Cher Horowitz, played by Alicia Silverstone. Despite a gap of almost two hundred years, both texts grapple with questions of gender, marriage and social status. As Cher and Emma attempt to be matchmakers, meddling in other people’s lives, they end up on an unexpected journey of heartbreak and personal discovery. Tea and cake will be available for the post-film discussion. As if? !